Check out these covers that have recently been unveiled and have been head over heels in awe of their beauty! Holy gorgeous. The blues, and the way it perfectly portrays this as a mermaid tale... need I say more? Whoever has been designing the covers for Jackson's recent books is an artistic genius, really. This one, a modernization of Hansel and Gretel, is yet another cool visual illusion, in which the tree branches double as a really creepy face. I wouldn't want this staring down at me from my bedroom walls, but I wouldn't mind having, like, a postcard-size picture of this image. 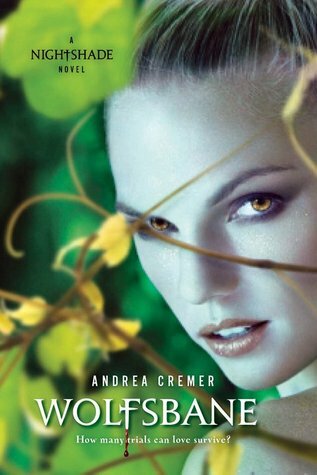 I am conditioned to like all things green, and the green on this sequel to Nightshade is just so lush. I like how the model retains much of the same look as she did on Nightshade's cover (i.e. the purple and pale makeup), and how it looks like it would clash with all the green but in fact they just help each other stand out. Wow. It looks soooo similar in layout to Mistwood's cover, but I think I like this one a lot more! The intensity of the sunset sky over the waters, the illuminated castle... the richness of the colors really gets me. Not sure how I feel about the flatness of that face, but I'm sold. Plus, it's by Leah Cypess. I loved her first novel. Can't wait for this one. I know this is not the sort of cover I would typically drool over. It's just...a face. That tells us nothing much about the story. How unfortunate. But it's incredible how the yellow-gold color scheme transforms this cover for me. Never have I felt so much pure warmth emanate from a cover. Not my usual type of drool-worthy cover, either, but can we just point out the fact that it's ALAN on the cover? More specifically: a guy with glasses?? Guys with glasses don't get enough love in YA lit, in my opinion. I love them. Loooove them. And SO glad that one is pictured on this cover. 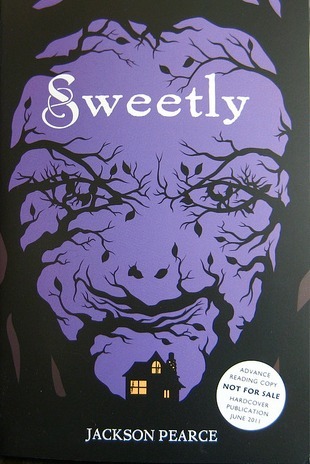 I love the cover of Sweetly! 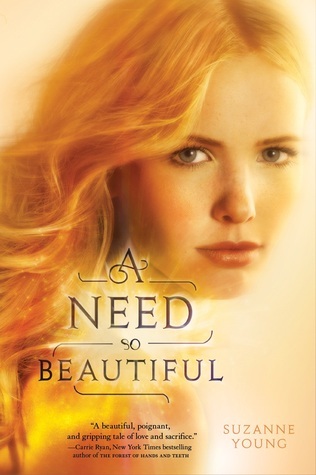 I love Sweetly's cover and pretty much all of these. Thanks for sharing! Wow. The Meg Cabot cover as a whole is incredible. Thanks for posting it this way: I wouldn't have thought to look. 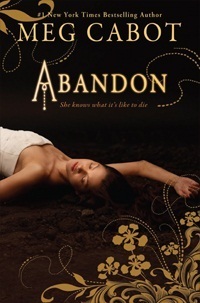 LOVE Meg Cabot's cover! I think it's rare that her books have dark covers. Total cover lust on all of these! 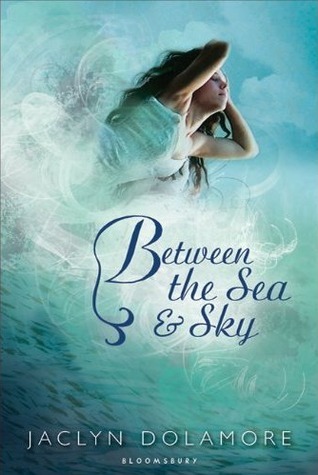 The big Meg Cabot spread is gorgeous, and I've never seen the Between the Sea & The Sky cover before...loving the blues! 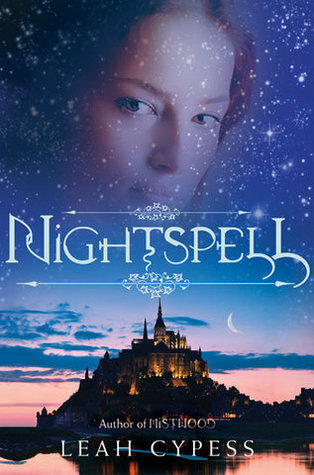 I'm pretty sure the castle on the cover of Nightspell is Mont St-Michel, a monastery that was used as a prison in WWII in France. I've been there, it's incredible! My first two covers showcased here are my favorites from the batch. :) The first one especially; it's absolutely gorgeous. 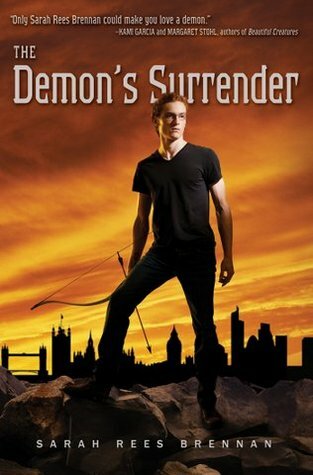 I can't say I like the cover of 'The Demon's Surrender' (I haven't like the art direction of the novels since the release of 'The Demon's Covenant') but I do agree that models with glasses don't get enough love one book covers. Dudes with glasses can be hot too! Sweetly's cover is amazing! It took me a moment to see the bigger picture . . . but I suppose that's the point! Those first two covers definitely have me under their spell, so to speak. I simply LOVE how in the first, the girl could be either swimming or flying...a great play on the title! Now, maybe I'm just a tad bit slow, but I definitely didn't see the face in the Sweetly cover until you pointed it out in the post. Pretty sad, huh? Anyway, it kinda reminds me of the cover for The Twin's Daughter. Very clever!